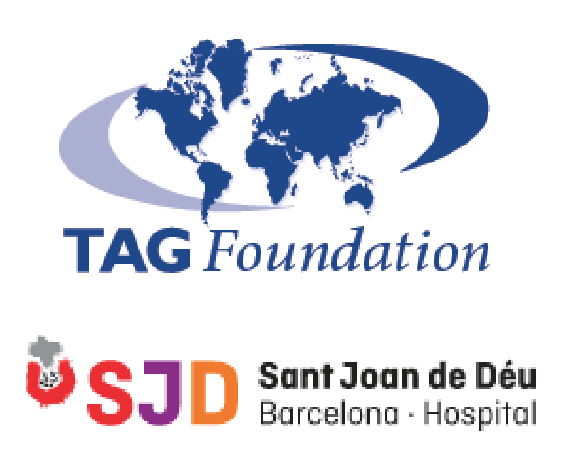 Attendees at the TAG Alliances (TAGLaw, TIAG, TAG-SP) Barcelona International Conference participated in a team building exercise of global collaboration and philanthropic efforts to donate LEGO and €1,000.00 to Hospital Sant Joan de Déu of Barcelona to fight children's cancer. The session was facilitated by Rebecca Goodman-Stephens of Berdon LLP in NYC together with panelists from across the globe (Jill Bainbridge-Blake Morgan LLP in Southampton; Lyn Canning Hagan of GMcG Chartered Accountants in Northern Ireland; Harvey Feuerstein of Herrick, Feinstein LLP in NYC; and Luis Octavio Nuñez Orellana of Kuri Breña, Sánchez Ugarte y Aznar, S.C. in Mexico). We wish to thank everyone who participated, our TAG Foundation donors, and our amazing member in the host city of Barcelona, Bufete Escura. Host firm Bufete Escura accepting €1,000.00 from TAG Alliances President & CEO Richard Attisha & Executive Vice President Melisa Attisha on behalf of Hospital Sant Joan de Déu (bottom); Winning team with their LEGO version of Sagrada Familia (top).